Phillip is a life long resident of El Dorado. He graduated from El Dorado High School and Butler Community College before earning his Bachelor of Science in Business Administration and Management from Wichita State University in 2012. Prior to joining the Sundgren Realty team, Phillip spent nine years in the Information Services Division at Butler Community College. 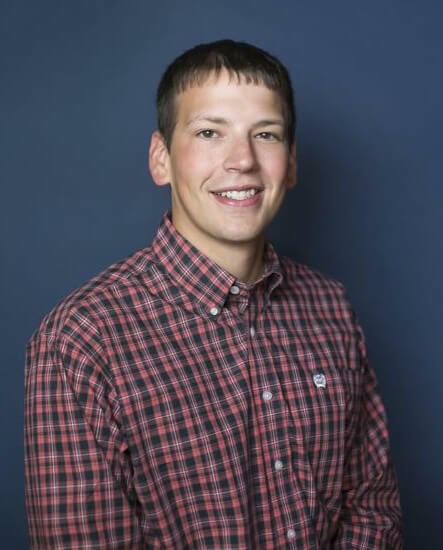 In July of 2015 he became licensed to sell real estate in the state of Kansas and looks forward to helping El Dorado and surrounding communities grow and thrive. He plans to use his vast technical knowledge to improve the way Sundgren Realty advertises and promotes real estate, ensuring that both buyers and sellers have the best possible experience. In June of 2016 he attended Missouri Auction School. Phillip attends NewSpring Church in Wichita. He resides in El Dorado with his wife, Kylie, their daughter, Olive Ruth, and their dachshund, Lola.